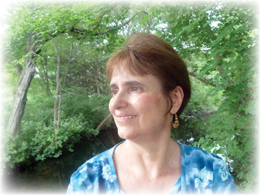 I am pleased to present this guest post by Julie Morris, a life and career coach. She blogs regularly at juliemorris.org. I have a feeling her post is not just helpful for us who feel overworked but also for those of us who just feel that life is one crashing wave after another with no relief. Julie offers some wonderful practical advice. Let us know what you think with your comments! This may sound pretty basic, but the reality is many of us get far fewer than the recommended 7-9 hours of sleep each night. When you get on a healthy sleep schedule, you’ll feel less fatigued and more focused, and a more focused brain means you’ll obsess over negative thoughts less often. When your job is making you stressed and exhausted, it can be difficult to be grateful, but do make some time for gratitude. If you pray, say a little prayer offering your thanks for having a job that helps you provide for yourself and your family. If you don’t pray, spend a quiet moment thinking about what your job enables you to do. Spending a little time on gratitude can provide some much-needed perspective when you’re feeling overwhelmed. Find a spot for outdoor yoga. Yoga is great for your physical and mental health. It’s also a great excuse to get outside. No, you don’t have to practice yoga outdoors to get its amazing benefits, but when you do, you’ll probably find that you get an extra energy boost. For example, outdoor yoga will allow you to get some much-needed vitamin D. If you spend most of your day sequestered away in your cubicle chances are you probably don’t get much time in the sun, especially in winter. By going outdoors for some end-of-the-week yoga, you’ll get some vitamin D and the mental health boost that comes with it. Don’t let your work deplete your spiritual self. When that happens, you’ll be more stressed, less innovative, and most likely less productive. Remember, working more doesn’t necessarily make you a better employee. If you aren’t able to do your best work, then you aren’t doing yourself or your employer any favors. Make time to replenish your spirit. When you do, you’ll also be refilling your passion for your work. We feel its power pushing us forward, carrying us as does a river’s current. It takes us many places both serene and chaotic. It molds and shapes us. Yet there’s nothing concrete to grasp onto. We cannot dip our hands into its waters nor physically feel that current. This is the beginning of a short meditation by noted spiritual writer (and my favorite), Henri Nouwen. This short passage utterly sums up the purpose of this blog, and my life. How about you? What sums up your life? I am a big fan of sacred spaces. My car is a sacred space. 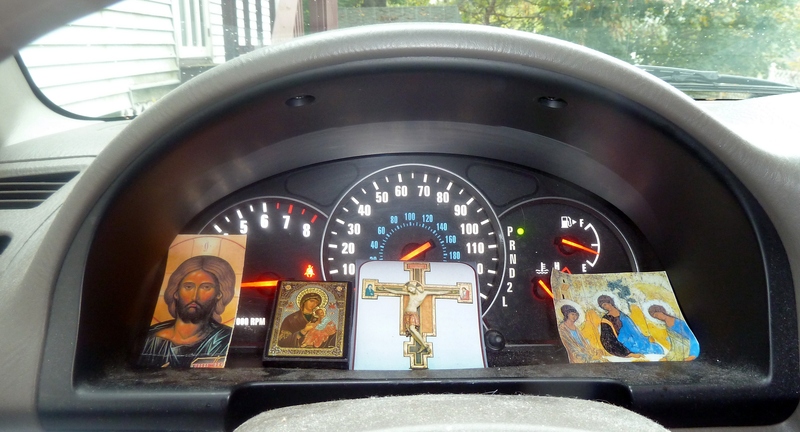 The dashboard contains various pictures and icons that I can gaze upon. God has gifted me with a long commute – two hours each day of time alone. Here I can pray, reflect and sing. And often I end up brainstorming as well. It’s not only a prayer space but a creative space. My writing corner is a sacred space. On my small desk is a picture of my favorite author, Louisa May Alcott, plus 2 paintings by her younger sister May. Sitting at the desk and working from my laptop, I can see my bookcase dedicated to all things Alcott plus the birds at the feeder outside the large window. Lots of writing has been done in that space. The entrance to our home is a sacred space. 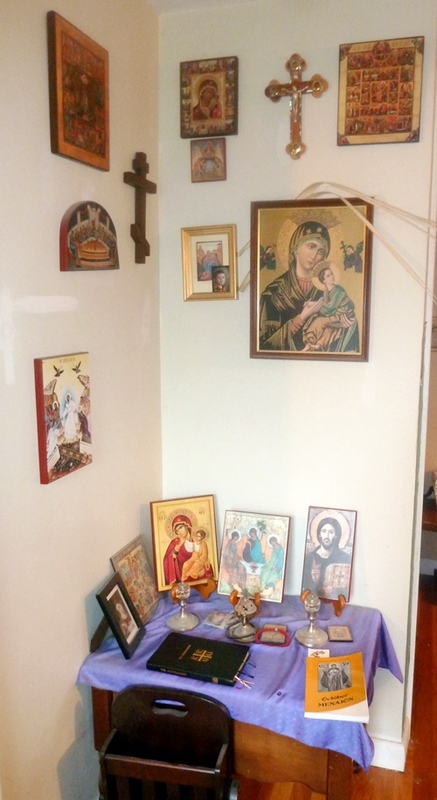 Here my husband, a deacon in the Melkite church, has set up his icon corner. Each morning he faithfully prays the First Hour of the Office, also known as the Liturgy of the Hours. I marvel at how he prays the same prayers every morning and frequently experiences new insight. He’s been praying those same prayers for close to ten years. Physical sacred spaces prompt the mind and heart to enter the spiritual sacred space in the soul. There seems to be something instinctual about the human desire to create sacred space. We set St. Francis amid our garden flowers and tuck the Virgin Mary under the shelter of an overturned bathtub. Many of us do even more inside our homes, creating private altars that seem to grow of their own accord on a shelf in our bedroom or on top of a dresser, spots that gradually accrue photographs, stones, sea shells, candles, holy water, and prayer cards. Each seemingly inconsequential item carries a deep weight of memory, prayer, or hope. open to the word of God. offered is the servant of God. Share with us your sacred space. Where is it and what do you do there? Pain, suffering and sacrifice are dirty words in today’s world, meant to be avoided at all costs. In the process, the meaning and value have been lost. 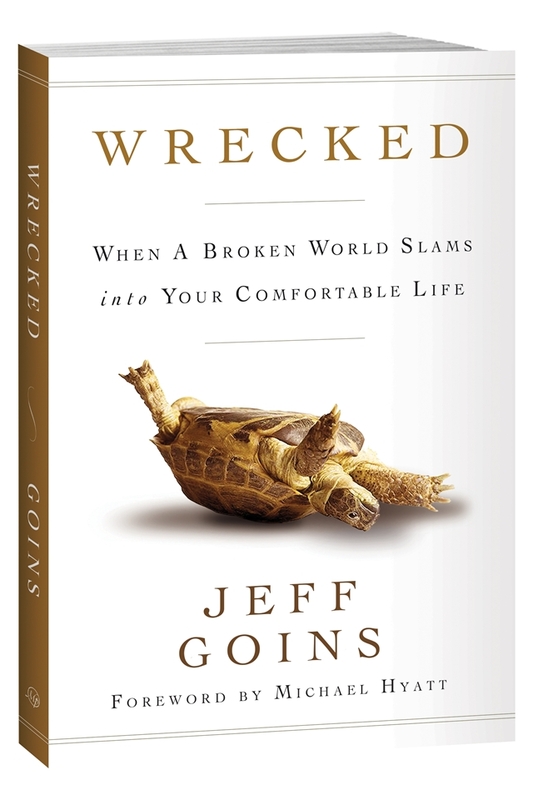 Wrecked: When a Broken World Slams into Your Comfortable Life, the impressive debut book by blogger Jeff Goins not only restores the meaning to suffering and sacrifice, but exhorts the reader to value, embrace and learn from them. 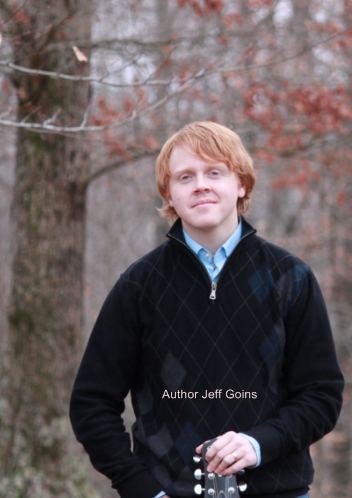 Goins describes it as a painful, often messy experience that opens your eyes to a new life. It is transformative, introducing you to sacrificial love if you’re willing to go along for the ride. He shares experiences in his life that have “wrecked” him, the first one taking place in Spain while spending a semester overseas. Goins met a homeless man and quickly developed a relationship with him. The “poor” suddenly became a flesh and blood person with a name and Goins grew to care about him. It was a first of many experiences that would alter his life course forever. “If we are to follow the Jesus who suffered with us and bled for us, we too must suffer.” (pg. 33, ebook). Wrecked imparts the core message without mucking it up with a lot of “church speak.” This book, although produced by a Christian publisher, speaks clearly to all people with a language that anyone who is searching for the meaning of his or her life will understand. Even though there is much written about mission work and social justice (as this is Goins’ experience), don’t be fooled by this emphasis – this is not a book on becoming a missionary. Wrecked is the handbook for the Millennial generation. A Millennial himself, Goins spells out the problems, diagnoses them and offers the cure. Wrecked isn’t perfect. Goins’ trajectory for the journey of life (having adventures when you’re young and making long term commitments as you get older) is sound but maintains that if you don’t have these adventures when you are young, you will spend the rest of your life trying to recapture your youth or relive old dreams (pg. 71, ebook). Obviously that is true in many cases but what he doesn’t take into account are late bloomers like me and the whole idea of second chances. I was too timid in my youth to have adventures and married young, raising two children. Losing my parents between 2003 and 2010 “wrecked” me and subsequently transformed my life. Now in my 50s I am pursing the creative vocation I believe God has called me to with total dedication, confidence and commitment. I did things backwards – committing first (to my vocations as wife and mother) and having my adventure later on. My other problem with Wrecked is one I see frequently with regards to Christians and service – that of the the cart being put before the horse. 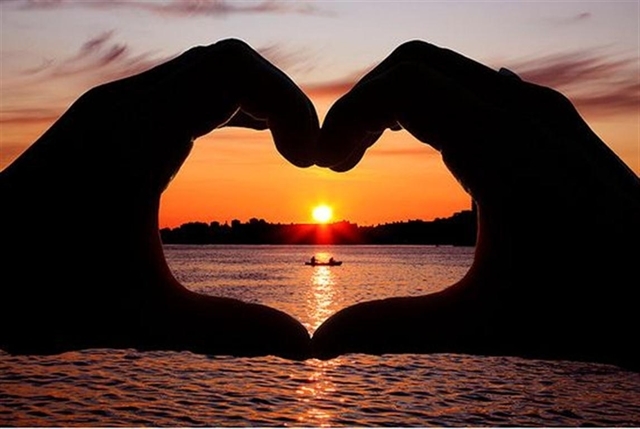 When Jesus was asked about the greatest commandment (Matthew 22), He presented two: loving God and then loving neighbor, making it clear that loving God needed to comes first. A close, loving relationship with our Creator results in a pouring forth of grace which empowers us to love and serve our neighbor. Being immersed in God allows us to see Him in others and the desire to serve becomes irresistible. Goins mentions the Gospel story of Martha (the busy one) and Mary (the introspective one) but fails to mention Mary and the need to take the time to sit at the feet of God. I can’t be sure if he assumes the reader knows this or not. He does stress the importance of taking care of our inner lives and he also makes it clear we need to let go and allow God to lead but I was hoping for a more direct connection between taking care of ourselves and allowing God to take care of us. That being said, I bought a copy of Wrecked as a going away present for my Millennial son who is heading to New York City from sleepy central Massachusetts at the end of this month. I also got the Wrecked ten-week study guide which I intend to use with my eleventh-grade Sunday School class. And I’ve recommended it to a deacon friend of mine who runs a young adult book club at his church. My advice: commit yourself to Wrecked.